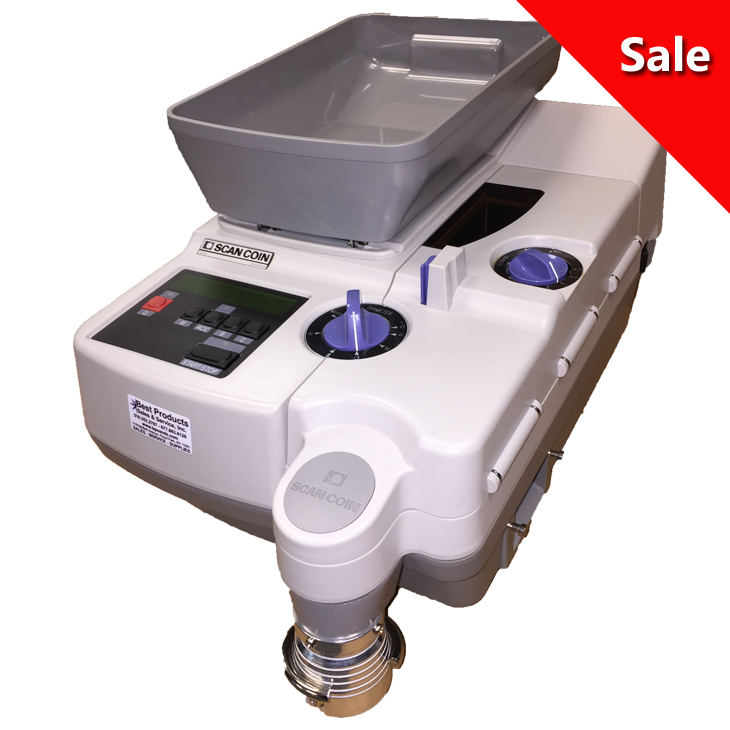 Scan Coin SC 350 Coin Counter & Coin Packager- Buy Online! THIS MODEL HAS BEEN DISCONTINUED. We would recommend the SC303. Free Shipping, No Tax outside NY or NJ! 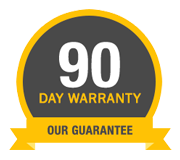 Call 877-663-6128 Today or Order Online. 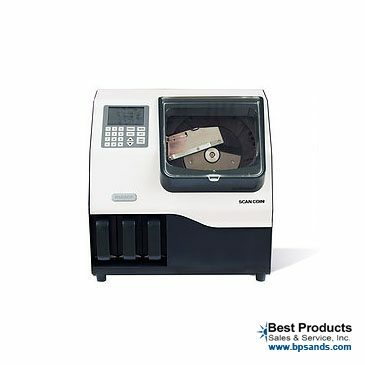 The Bank Grade Scan Coin SC 350 coin counter fills an important gap between heavy-duty counters and small back office machines. 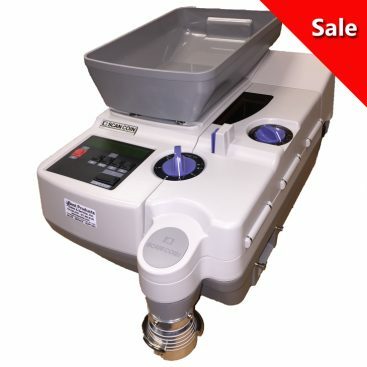 The Scan Coin SC 350 comes equipped with a manual feed coin inspection tray. 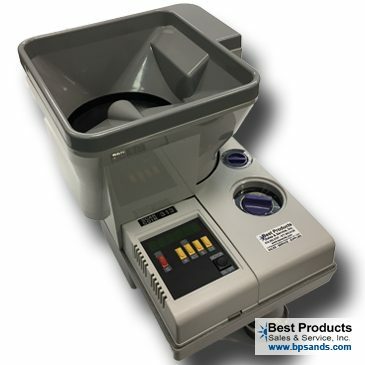 This high-speed coin counter combines superior versatility with many advanced standard features. Whether you want to count, verify or bag volumes of coins or tokens, you have a reliable, fast and efficient solution the Scan Coin SC 350. Separate adjustments for coin diameter and thickness make the SC 350 completely universal. 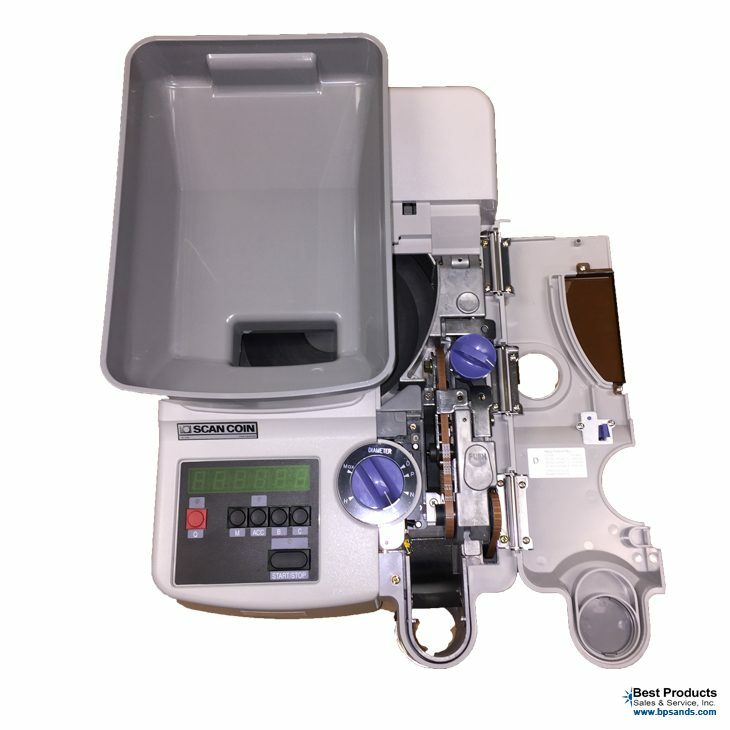 Despite its relatively compact size, the SC 350 is a high-performance, bank grade solution positioned to meet handling needs between heavy-duty automatic wrappers and small back-office machines. 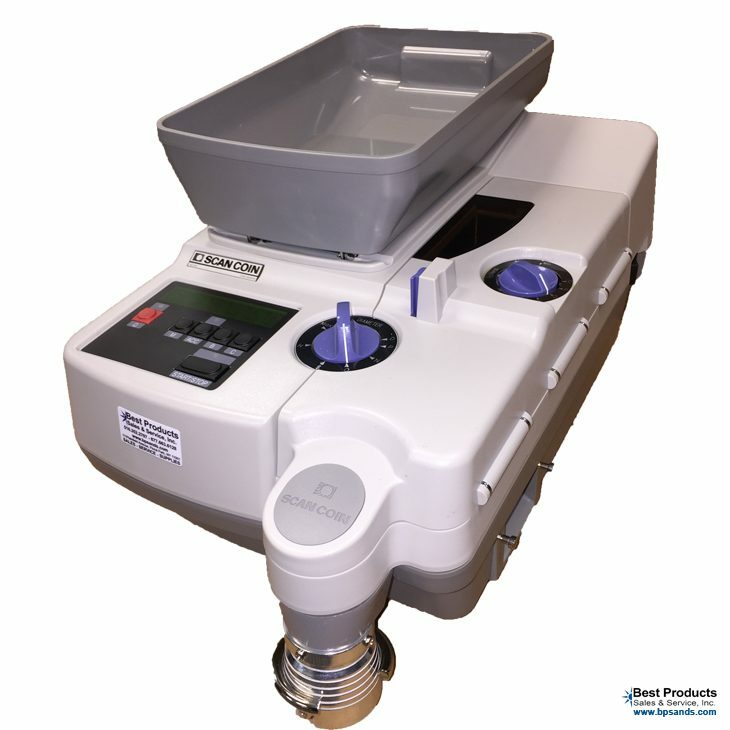 For even more continuous speed, check out the Scan Coin SC 360 with Automatic Feed. 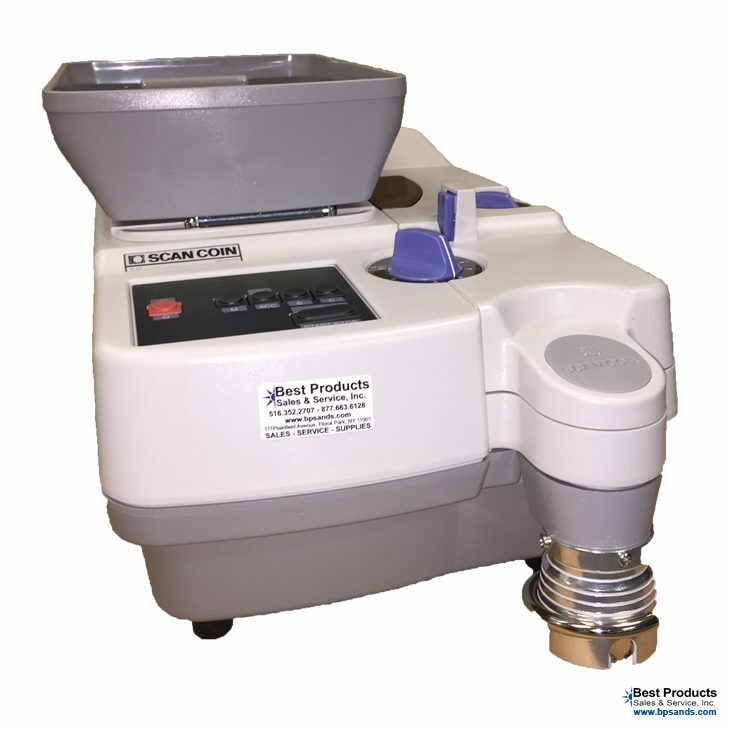 The Scan Coin SC 350 comes equipped for bagging. If wrapping or packaging, you will need to purchase the wrapping Kit. The wrapping Kit comes with Penny, Nickel, Dimes, and Quarters Tubes. 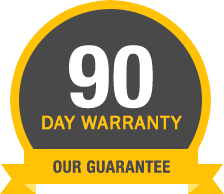 Please call us to order individually if you only need one specific denomination. For example Laundromats that only take Quarters, only need to purchase one Quarter Tube, not all 4. 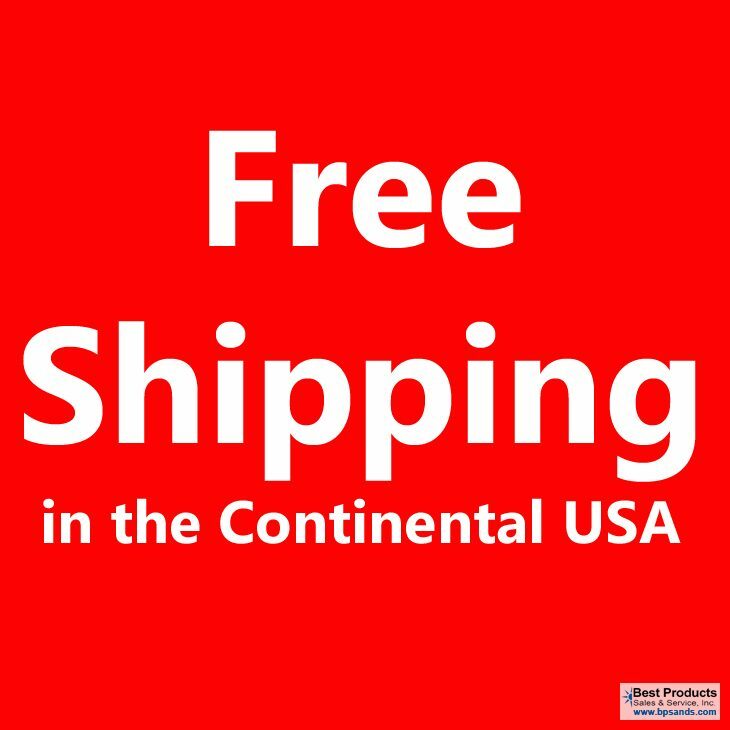 FREE Shipping only to the lower 48 States via UPS Ground. Alaska and Hawaii incur additional fees. Order Online below or Contact Us M-F 9-5 EST at 877-663-6128 with any questions!